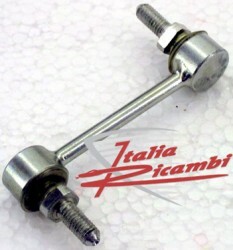 replica of TYC, for the following models! 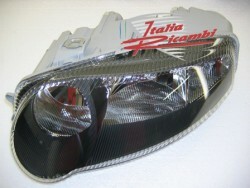 for the following models, right or left side! 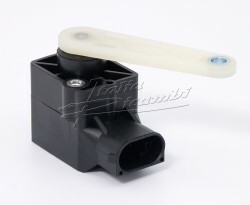 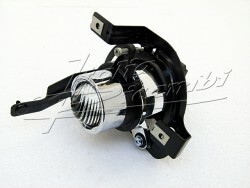 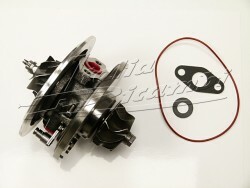 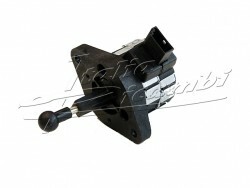 Original part Alfa Romeo, for the following models with Xenon-Headlamps, at the front axle! 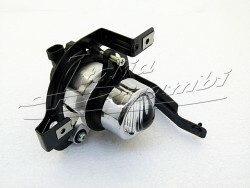 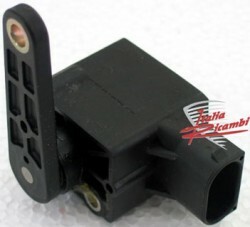 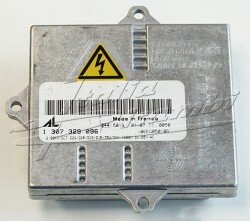 Original part Alfa Romeo, for the following models with Xenon-Headlamps, at the rear axle! 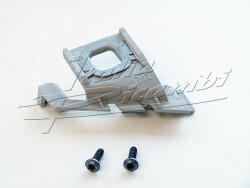 Original part, for the following models! 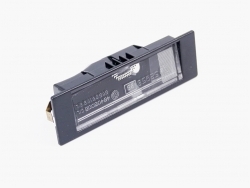 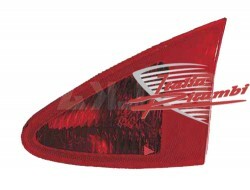 original part of Alfa Romeo, tinted rear light for the following models! 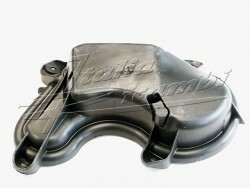 Alfa 147 (937) FL / last series! 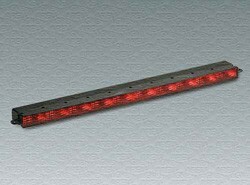 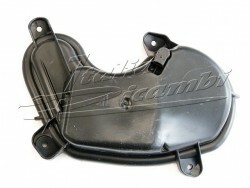 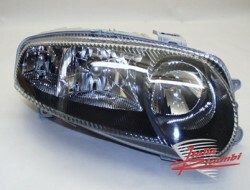 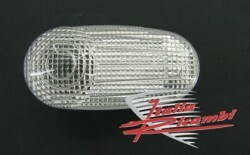 Reflectors (right) Alfa 147 (937) only GTA! 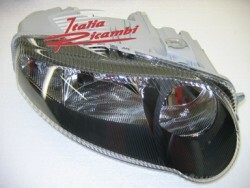 Alfa 147 (937) only GTA! 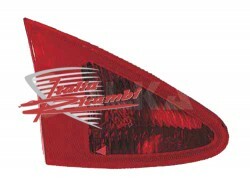 Reflectors (left) Alfa Romeo 147 (937) only GTA! 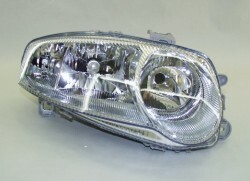 Alfa 147 (937) nur GTA! 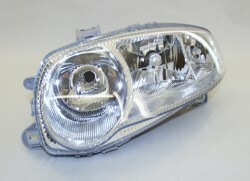 for the following models on the xenon headlights, right or left side!